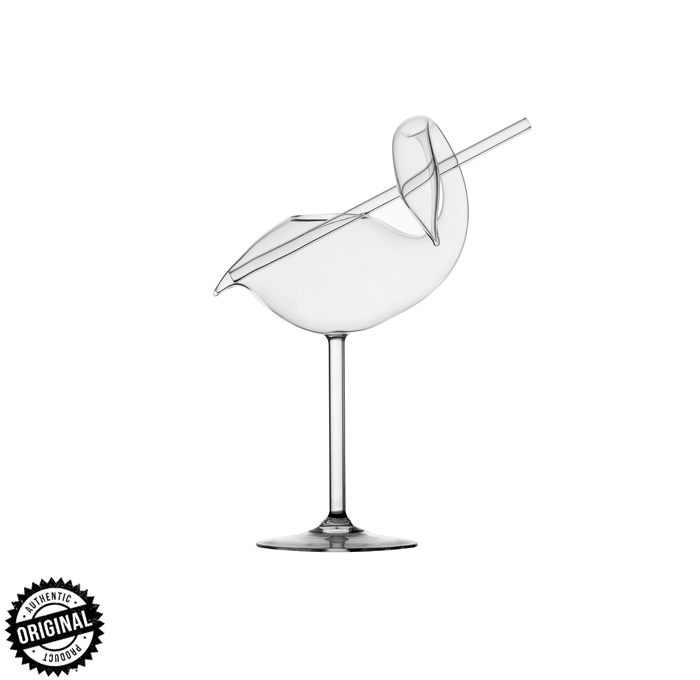 The swan cocktail glass has been designed to extend the collection of popular bird-shaped glasses. It is inspired by the famous ballet of Swan Lake by Pyotr Ilyich Tchaikovsky and hence comes the name of the Odette glass. 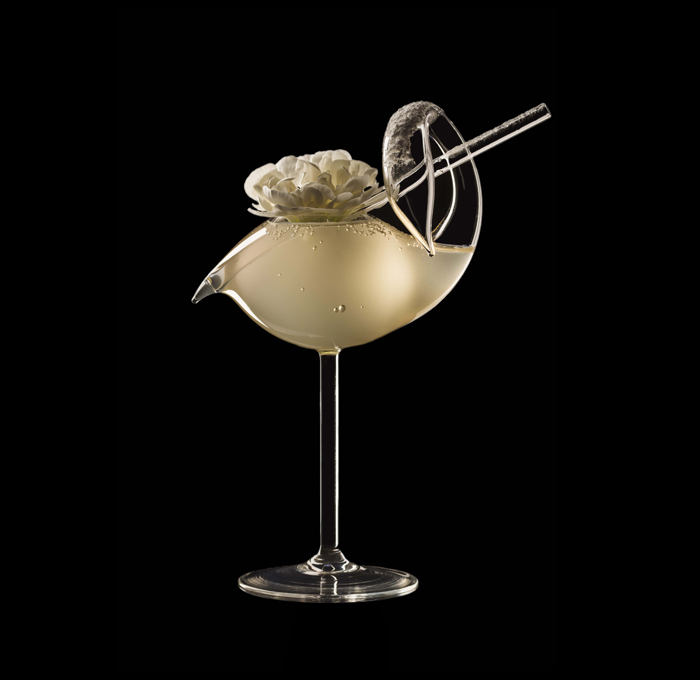 The swan cocktail glass is a beautiful example of a combination of performance dance and glass art. Christmas Alexander with using of the swan cocktail glass! 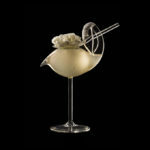 Drinks don’t get more decadent than this brandy cocktail with crème de cacao and cream. 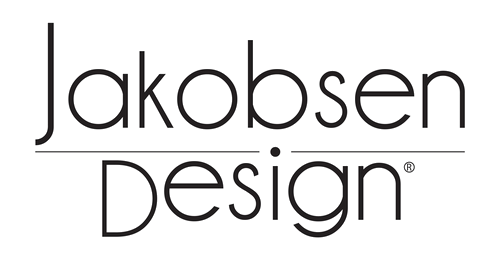 Shake all the ingredients in a cocktail shaker with ice, then strain into a stemmed cocktail glass. Grate over a pistachio, then garnish with the whole nuts and star anise.